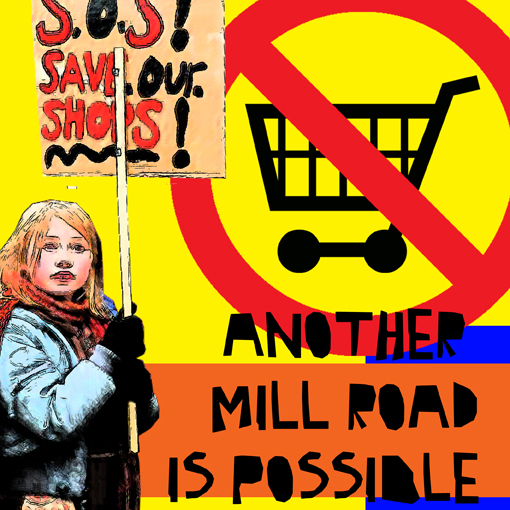 Due to Tesco’s proposed opening of the store this month and the licensing application up before the council the campaign is organising a two-hour event at the Wilco site on Mill Road on 8th August. From 11.00am – 1.00pm we invite all our supporters to come to the site and decorate the fence surrounding the front of the building with their placards, banners and artworks expressing their objections to both the licensing application and the store in general. This is an opportunity to let Tesco know once more that their store is not wanted or needed on Mill Road. Look forward to seeing you there.